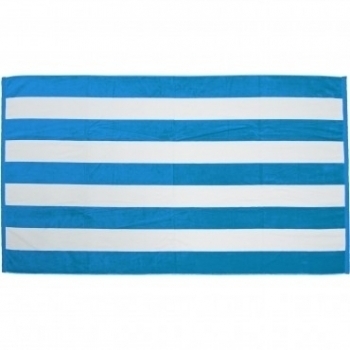 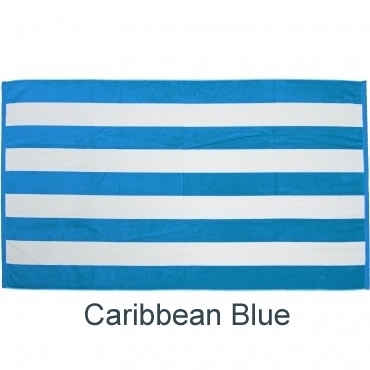 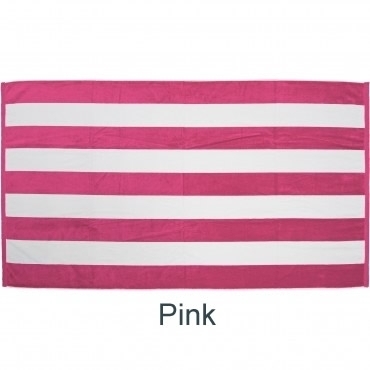 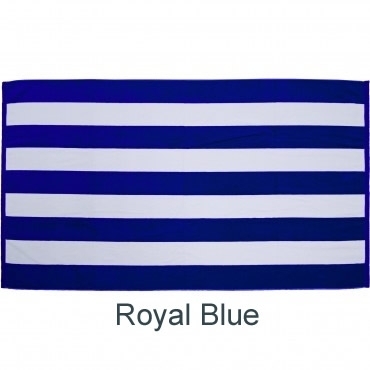 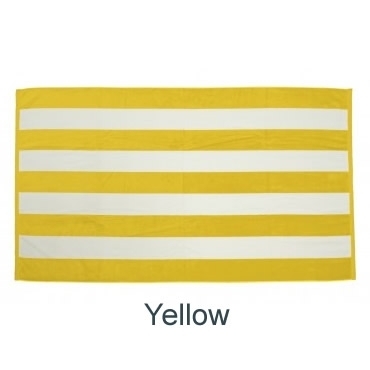 Our monogrammed cabana stripe beach towels are a beach or lake necessity. 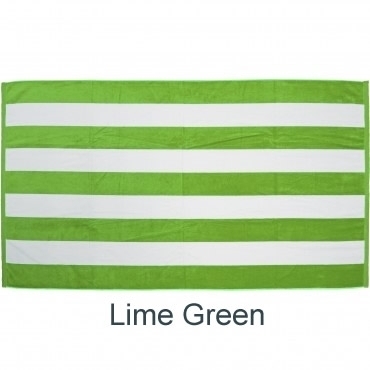 Made of soft velour terry cloth cotton material. Measures 30" x 60".